Robotics? This museum is worth the trip! The first exhibition at Seoul’s robot museum will be its own construction by robots. it will be completed and officially opened in late 2022: are you ready to leave? Robotics & Museum. How so ? Seoul is set to get a robot museum and the first exhibition on view will be its own constructions, as robots build the new structure. Therefore. 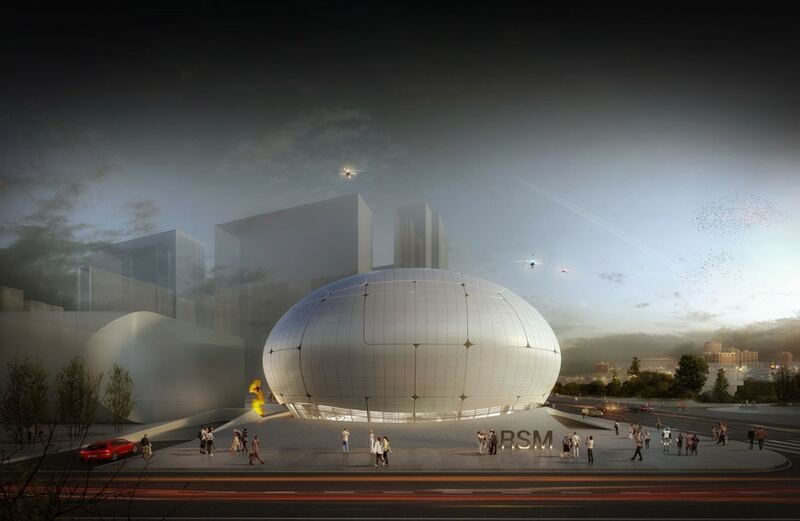 following an architecture competition,Turkey’s Melike Altinisik Architects (MAA) won the competition to make the new Robot Science Museum (RSM) in the capital of South Korea. So, the RSM was conceived by the Seoul Metropolitan Government to increase public interest in and promote the knowledge of, robotics. Hence, It’s part of a larger development push in the area that will also host a Photographic Art Museum. Then. the museum “will create its own universe for the robots and their visitors,” according to a press release from MAA. 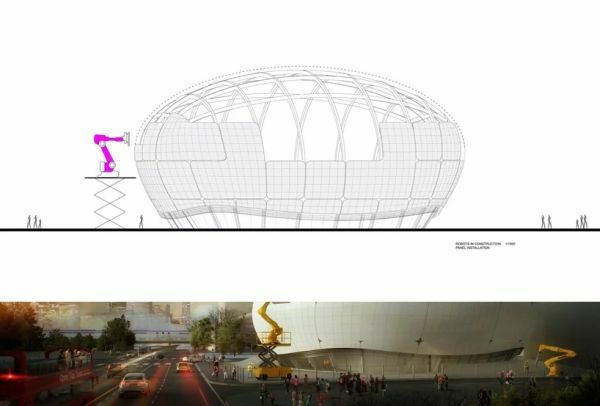 In conclusion, It will be designed to be a pioneering museum, with a team of robots assembling the building’s façade. The robots will reportedly assemble, weld and polish the building. As well as robotics, It will include science exhibits with Artificial Intelligence, Virtual Reality and Augmented Reality systems, holographic tech, and training courses. “In other words, RSM will start its first exhibition with its own construction by robots on site” explains MAA principal Melike Altınışık. MAA’s design will then bring robots to the forefront, as according to the firm. The spherical building’s curved metal facade will be certianly molded, assembled, welded into place and then polished by machines. Additionally, 3D printers will be used to create concrete for the surrounding landscaping. Furthermore, MAA says that drones will be used for building inspections, security surveillance, mapping data, and controlling robotic construction vehicles. The construction is planned to begin early 2020, with the museum expected to be completed and officially opened in late 2022. Are you ready to leave and visit it? We bet you are! Robotics is one of the most popular topics of Maker Faire Rome – The European Edition with a dedicated conference and workshop pavilion.